Winter is when we get the ergs whizzing again. (Wheezing again?) 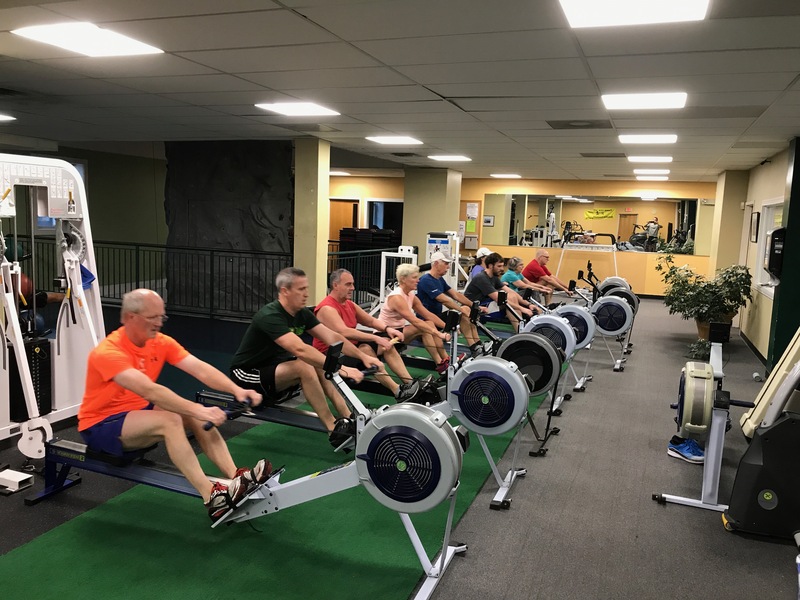 BCR’s winter program features coached ergometer sessions three times a week at Berkshire Nautilus (BN)–this year Tuesdays and Thursdays at 6:00 AM, and Saturdays at 7:30 AM.